Outdoor and active sports enthusiasts can now slip into a sandal that has all the support and comfort of a Spenco’s performance insoles. 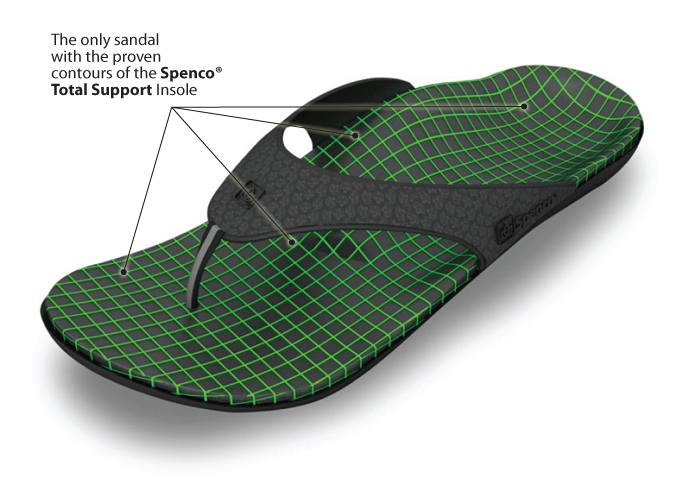 Spenco Medical Company is launching its PolySorb® Total Support Performance Flip flops Spring 2010. 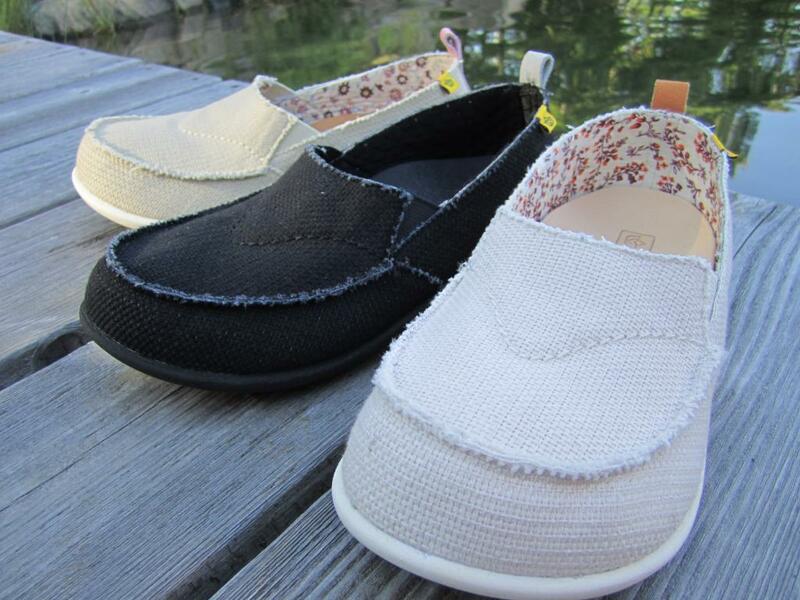 • A Total Support Cushioning System that absorbs shock and helps prevent over pronation. • A PolySorb® Stability Cradle that provides advanced arch support and a deep heel cup for added stability. 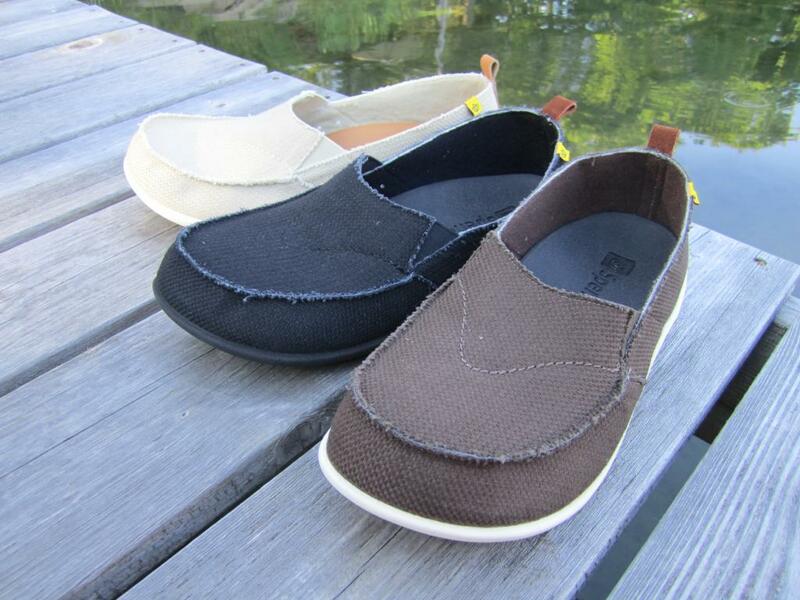 • A soft strap and premium materials for long-lasting comfort and wear. • An EVA surface that custom molds over time to conform to the unique shape of the wearer’s feet. • A Metatarsal Arch Support, which offloads pressure from the ball of the foot to help relieve forefoot pain. Spenco Medical Corporation was founded in 1967 by Dr. Wayman Spence, a renowned foot care specialist. For over 40 years, Spenco® has centered on revolutionary product development and superior service to differentiate itself in the outdoor, sports, foot care and medical markets. Spenco® Insoles – Love Your Feet™. In October 2008, Spenco Medical Corporation was recognized for its active efforts in implementing energy saving opportunities and received the Save Energy Now – Energy Champion Plant Award from the U.S. Department of Energy (DOE).